Base on the physical condition of the ox gallstones, we divided the ox gallstones into the following three grades. 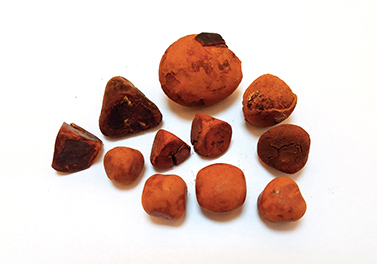 clean and whole shaped gallstones,in orange brown color,without broken chips. 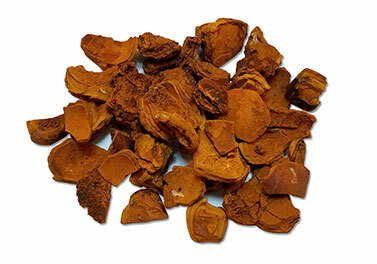 clean and broken gallstones chips,in orange brown color. 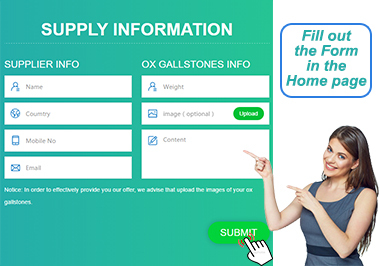 If you are the first time to supply the ox gallstones to us. We recommend that you can fill out and submit the Supply Information form in the Home page. 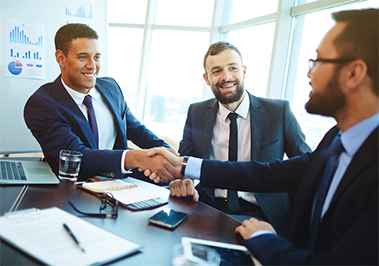 Our purchasing department is committed to reply to you within 6 hours after you submitted the supply information form. 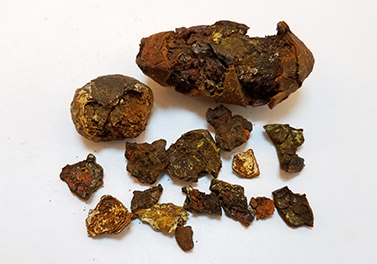 After we received the ox gallstones you send us, we will immediately prepare the Value Evaluation Report and the Purchase Proposal to you by email. If you reject it, we will send you back all your ox gallstones in the same day. If you accept it, under your preferred payment method and currency, we will send the payment to you within 24 hours.